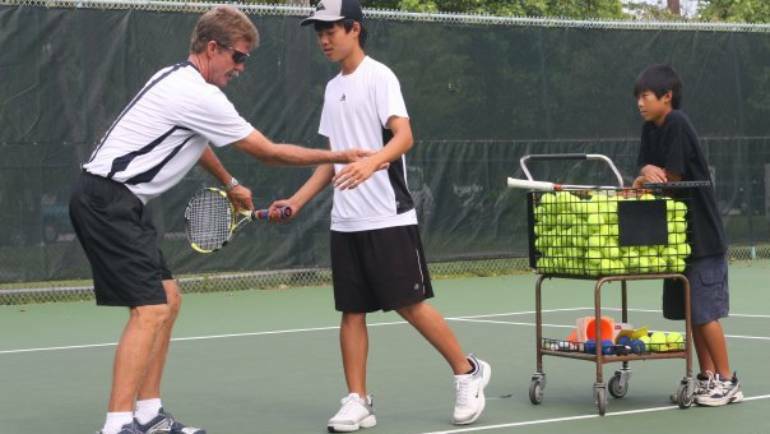 Pro Shop Island City Tennis – Island City Tennis- Tennis Lessons & Pro Shop in Key West. Island City Tennis is On The Web! Welcome to Island City Tennis. This is our web site, complete with news and info on what is happening here at Island City Tennis! Island City Tennis shared a Are you in?. Island City Tennis added 44 new photos — with Suzanne Moore and 2 others. Island City Tennis shared a post. Island City Tennis added 25 new photos — with Carol Wightman and 3 others.